While your front lawn might not be an integral part of your everyday thoughts, it is still probably something that you should consider if you are doing a renovation or some basic landscaping. The first big question to ask is whether you should go with sod or regular seed. If you live in Orlando, there are quite a few reasons to consider sod, but before we get into the advantages, we should first discuss exactly what sod. After you understand what sod is, then we can get to why it is beneficial to you. Most importantly, we’ll talk about why you should always seek out professional sprinkler repair in Orlando for your sod installation. There are obviously some people who opt for seed, but there are also a great many more people who choose to go with sod, and they have plenty of good reasons. First of all, you have the cost. It is less expensive to lay sod, mostly because the grass is already grown. Sod rolls are seeded at least a year prior to installation, allowing fully grown grass by the time it is delivered to your home. However, all that beautiful grass will go to waste unless you have healthy soil. Something particularly important to note when you are laying sod is that you must lay it on healthy soil. Typically, you would want your soil to feature a pH of 6.0. If you are unsure what the pH of your soil is, you can use a test kit to find out. Naturally, as a professional sod installation company, we are more than capable of testing your Orlando soil and assisting you in keeping it healthy with properly working sprinklers and sprinkler repair. After your sod is laid, you need to make sure that you are watering it constantly. As a matter of fact, we strongly recommend that you water new sod within a half hour of the initial installation. You must repeat the watering process every day for a period of two weeks until the grass begins to take root. On then can you return to a normal watering schedule. Keep in mind that the watering schedule itself will vary and depend entirely on the environment that you are living in. The best way for you to maintain your sod is to install a good irrigation system in your yard. 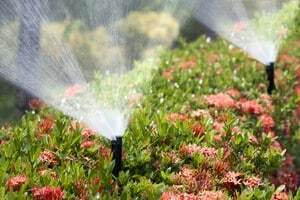 The biggest difference between a regular sprinkler and an irrigation system is that the irrigation system is situated underground to keep it safe from harm. 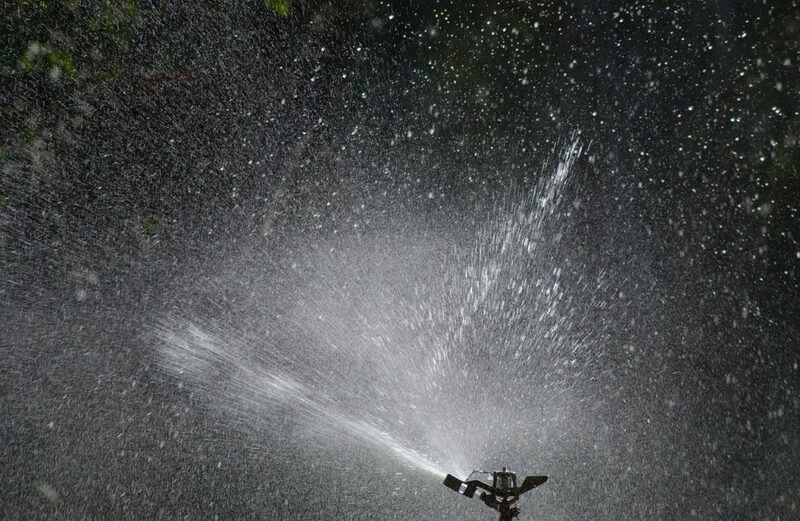 Additionally, you can put it on a timer to ensure that your yard is properly watered at the correct times. Keep in mind that even the best irrigation systems on the market still need repairs from time to time, and that’s where we come in! Not only can we install your system, but we can also bring in our experts to provide maintenance when you need it. Our workers have no less than three months of in the field experience and can troubleshoot any irrigation issue that you might be having. The goal is to keep your irrigation system up and running and your sod in perfect condition for the foreseeable future; a job that we do extremely well. There is nothing quite like having a lush green lawn. Beautiful grass improves your quality of life, makes your yard look better, and creates a more appealing place for you and your family to spend time. If you are just moving into a new home, or if you have finally decided to do something about your dying lawn, sod is one of the best choices you can make, especially in a city like Orlando. By following the advice that we have outlined above, and by keeping your irrigation system in good repair, you can have an absolutely amazing lawn that significantly increases your property value. For more information, give us a call today and sort out those nagging lawn issues.